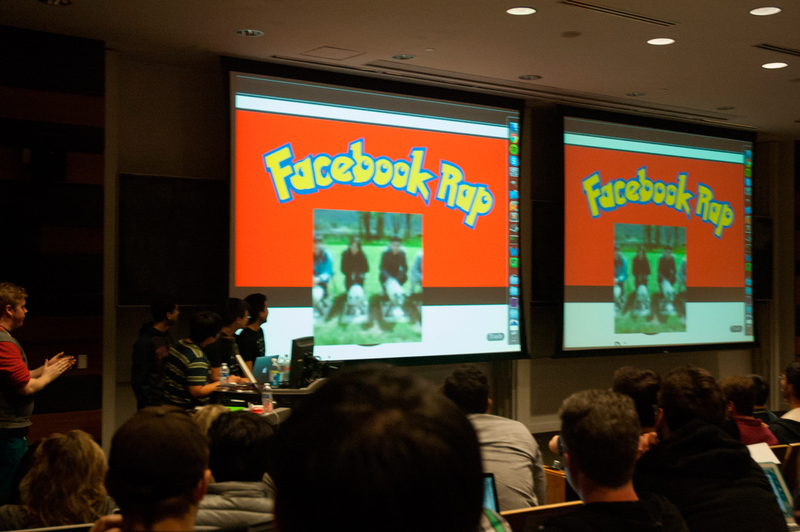 TartanHacks gave hundreds of students the opportunity and motivation to create interesting and innovative applications. DIsney has a responsibility to be progressive in its representation of different races and ethnicities, as well as non-traditional family structures. 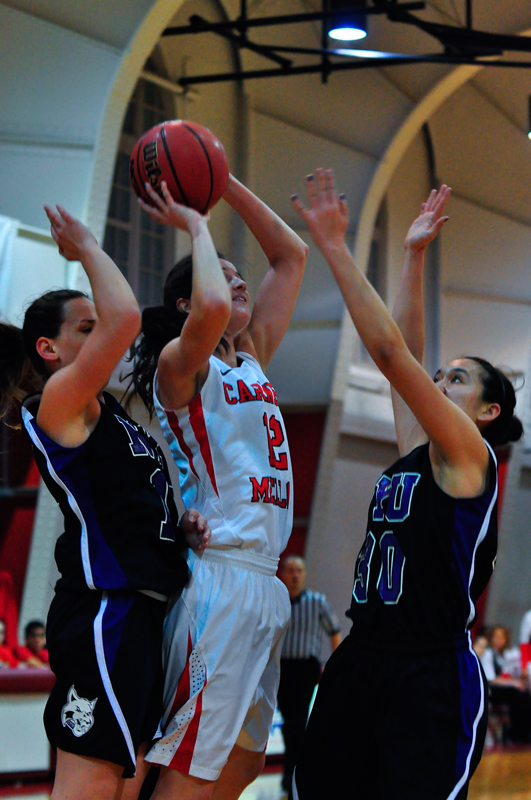 Results from the men's and women's basketball games against NYU and Brandeis. Follow these four ways to make a big impact at the Employment Opportunities Conference and other job fairs.